Chocolate d’auteur at its greatest expression. A selection of spectacular Christmas pieces that this year can be found in prestigious pâtisseries, and not just in France. A 65 m2 place, very close to the Louvre Museum, with two different spaces: a chocolate cellar and a tasting area. The names of the nominees for the fifth edition of the awards created by the association to recognize the talent of its members are now known. An essential book to discover the creative process of some of the great names in pastry. Fifteen French and two Japanese professionals have been awarded in the latest edition of the Awards du Chocolat. A selection of some of the impressive Christmas pieces that can be found in the best pastry shops in France and in which astrological allusions are recurrent. Plated eggs, stiff peaks ... Beehives, teapots, Japanese creatures ... Great pastry chefs surprise us again in 2017 with imaginative and detailed Easter eggs. 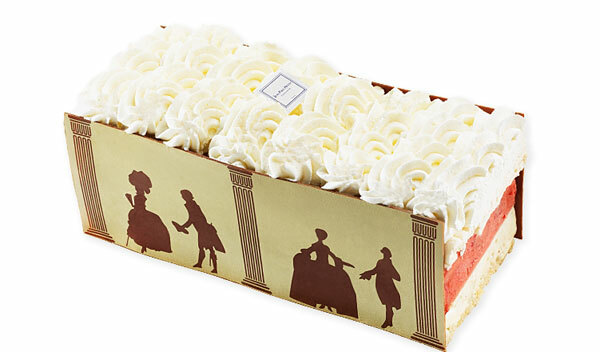 The great master chocolatier interprets the art of French living with seven original creations. The Club des Croqueurs de Chocolat presented its recognized awards for excellence to ten French and two international chocolatiers within the framework of the Salon du Chocolat in Paris. Japan exerts a great influence on Hévin, one of the artisans who also has most contributed to democratizing the bar of chocolate in France. As he admits, through this culture and the clientele of Japanese shops, he has incorporated more demand and rigor to an already outstanding job with chocolate. Characters from a Western, large (daisy!) families, star-filled owls ... Once again, the master chocolatiers take advantage of the Easter season to show their ingenuity with figures and entremets that tell stories. Éclairs, cakes, apples and even cocktails. You can celebrate Valentine's Day with sweets that are anything but clichés. In his shop in Hong Kong, refined chocolates symbolizing health, wealth, and fortune can be purchased to celebrate the Chinese New Year. 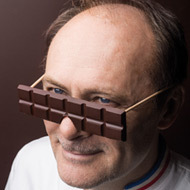 In the district of Marais, one of the pioneers in the modernization of chocolate in France, Jean-Paul Hévin, has opened a new shop where one can enjoy a wide range of products selected by him elaborated with cocoa. To celebrate the 20th anniversary of the Salon du Chocolat, chocolatier Jean-Paul Hevin created a stunning chocolate version of King Kong with the help of the artist Richard Orlinski. The typical specialities of French ice cream making have always forged their own identity at the margins of the omnipresent Italian tradition. Currently, the French tradition also relies upon the work of some French pastry chefs, members of the International Association, Relais Desserts, who have taken it upon themselves to update some of the French ice cream classics. Ice cream domes, vacherin, ice pops and ice cream sandwiches French style, and macaroon flakes, are all among the new creations available. French pastry unites to support children with heart defects. Impressive is the line-up of French pastry chefs that has collaborated in a new charity calendar to support the children with heart defects in underdeveloped countries. Altogether, 12 professionals appear in photos with famous personalities and with chocolate having also a leading role. The French pastry chefs’ talent has no limits. 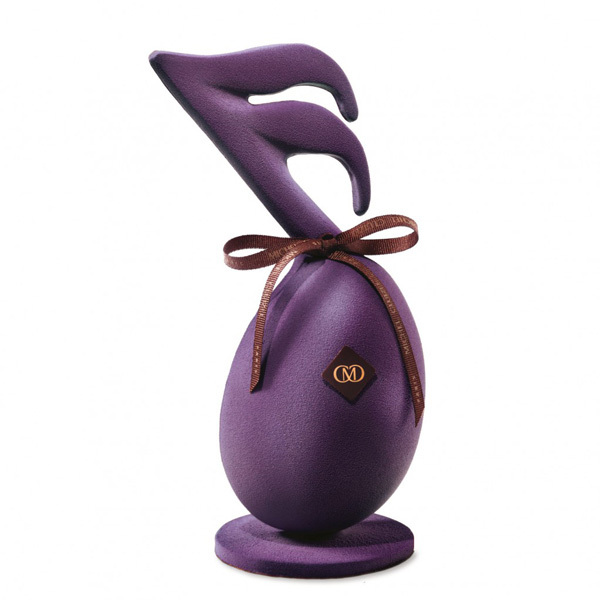 Pierre Hermé, Christophe Michalak, Arnaud Larher, Jean-Paul Hevin, Pierre Marcolini, Pascal Caffet, la Maison du Chocolat, Stéphane Glacier, Patrice Chapon, Patrick Roger, Emmanuel Ryon… They all have worked hard to design a new line of chocolate eggs and figures for Easter.